When you're using Visual Studio behind a Basic Authenticaton proxy, you may run into issues restoring Nuget packages. While I've never found a real solution for the issue, and trust me I've tried quite a few workarounds like the ones listed here. [5:06] Download failed. Please download https://dl-ssl.google.com/android/repository/android_m2repository_r29.zip and put it to the C:\Users\user\AppData\Local\Xamarin\Xamarin.Android.Support.Design\23.3.0.0 directory. Reason: The remote server returned an error: (407) Proxy Authentication Required. I've come to rely on my trusted hacking friend Fiddler and turn on "Automatically Authenticate". 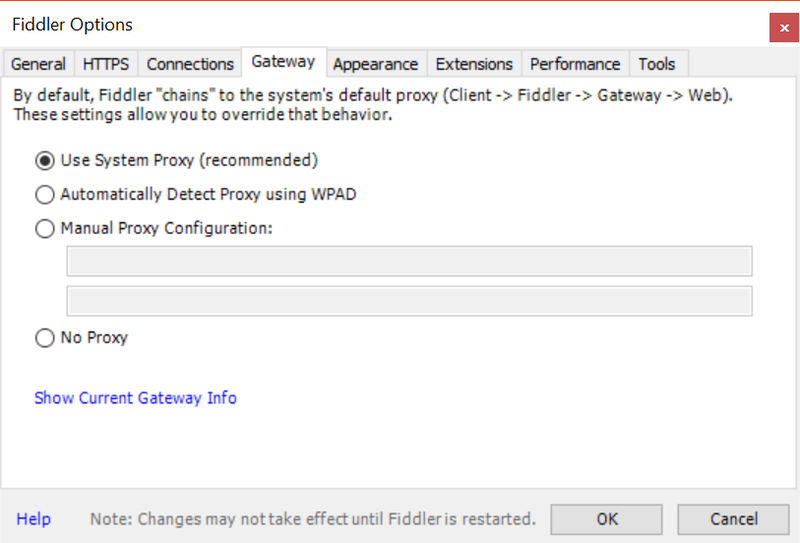 Restart Visual Studio so it picks up Fiddler as the proxy and you're good to go. Just leave Fiddler running in the background and all will be well.